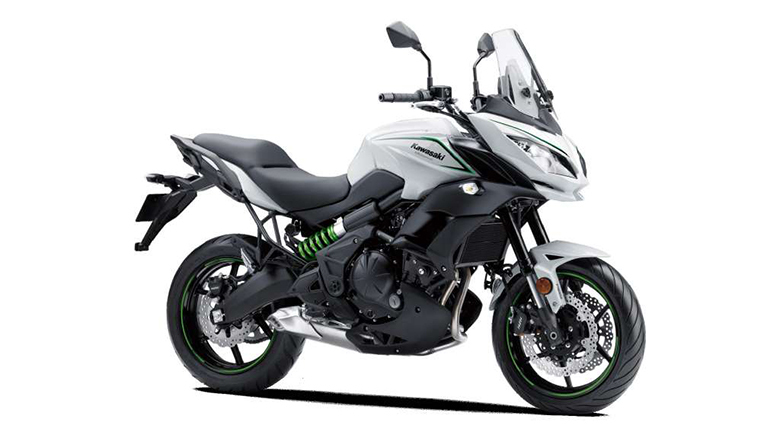 It’s good news for those riders who wants to start their ride with the passion because this year Kawasaki has proved once again to be the Most Bike Selling Brand. 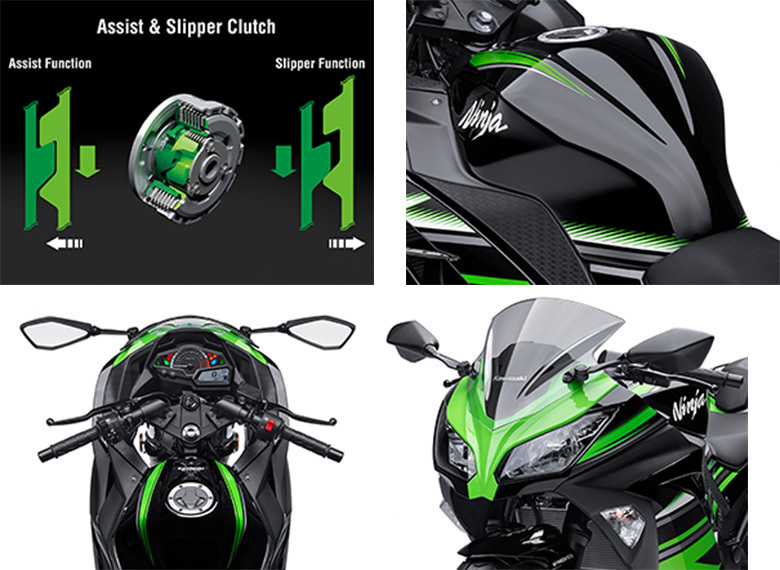 It has launched new 2017 Ninja 300 ABS KRT Edition Kawasaki Sports Bike that comes with an awesome graphics inspired by the Ninja Supersports. 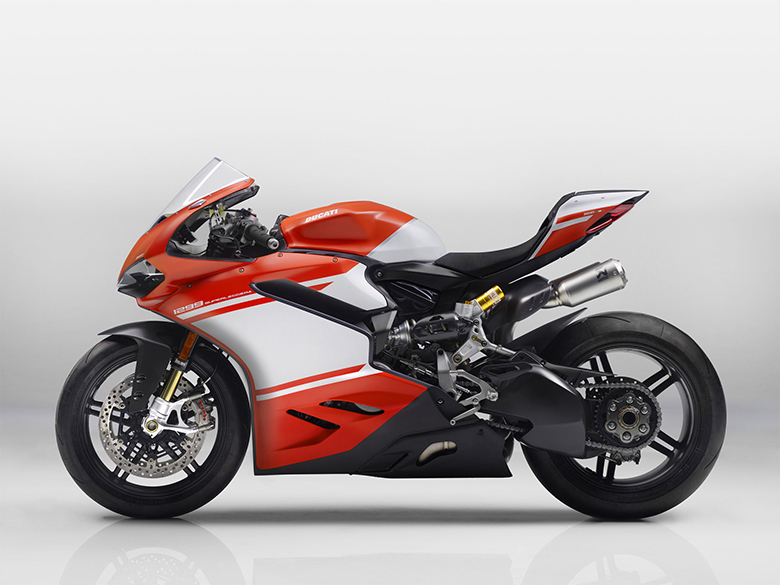 This new sports motorcycle is light in weight but delivers the tremendous amount of power. Its compact engine provides the massive amount of speed, torque, and acceleration. 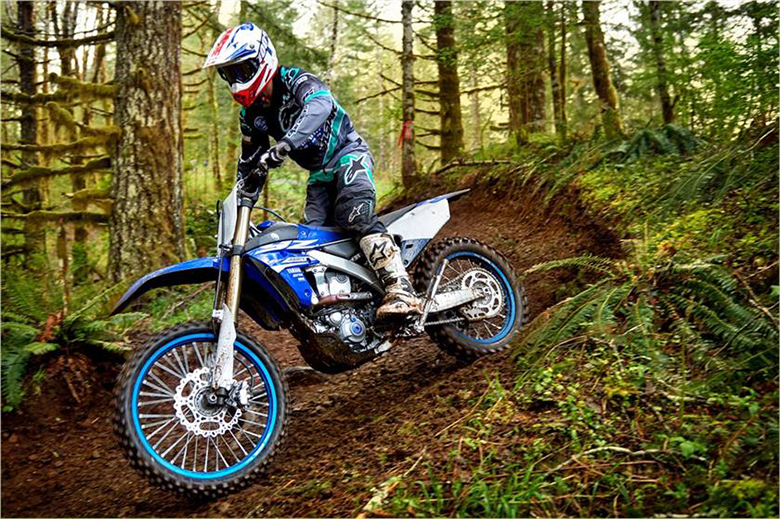 The new balanced suspension gives the sense of a silky-smooth ride and excellent handling experience. 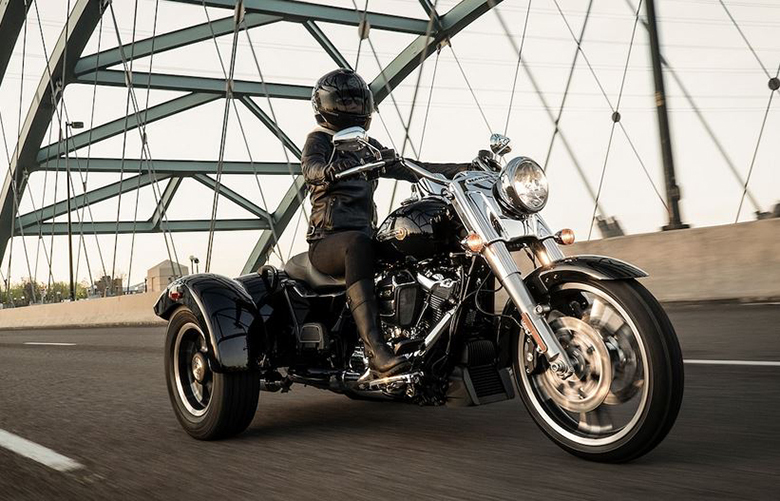 It delivers the best riding experience to those riders who wants to sharpen their skills. Rather talk about this bike, let’s have a look at its review. 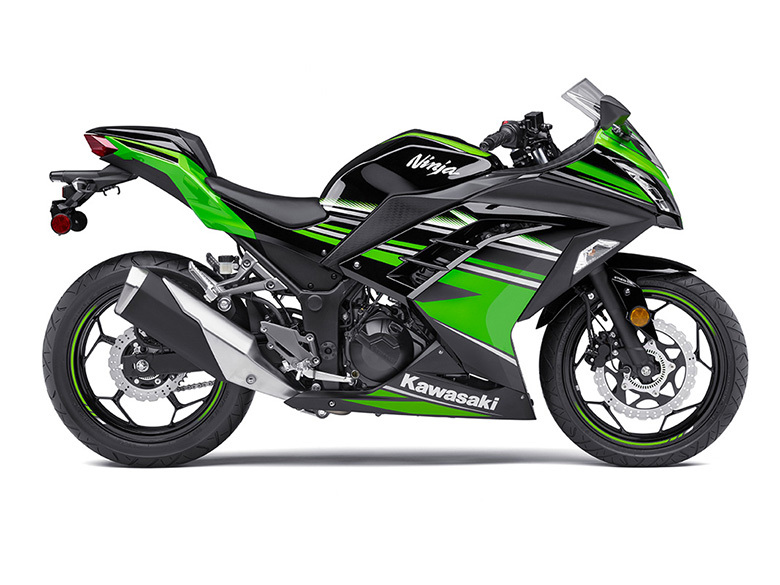 The new 2017 Ninja 300 ABS KRT Edition Kawasaki Sports Bike comes with the compact parallel-twin engine of 296 ccs. This new engine delivers an effective mass centralization for nimble handling and an excellent mid-range and high-rpm power. 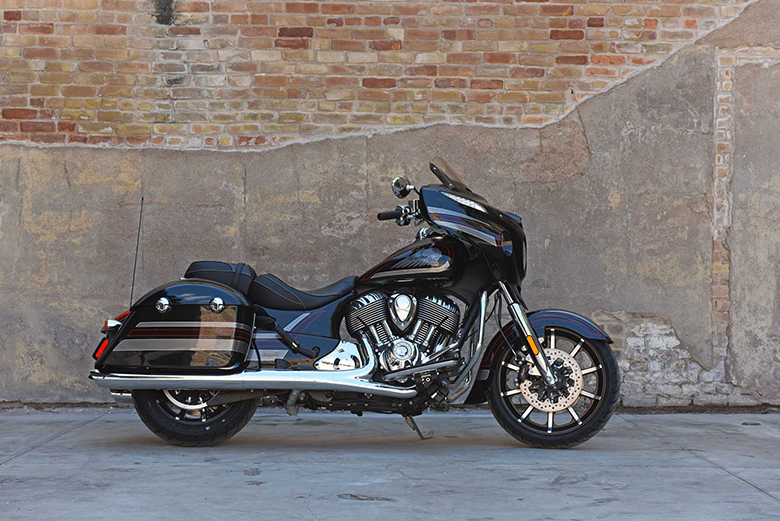 It has powerful 4-stroke technology with 2 cylinder DOHC and liquid-cooled. It features the new FCC clutch with assist and slipper functions providing the light lever feel. It also reduces the effect of a back-torque to minimize wheel hop during an aggressive downshifting. The 6-speed transmission offers an effective and efficient gear ratios with a sealed chain as a final drive. 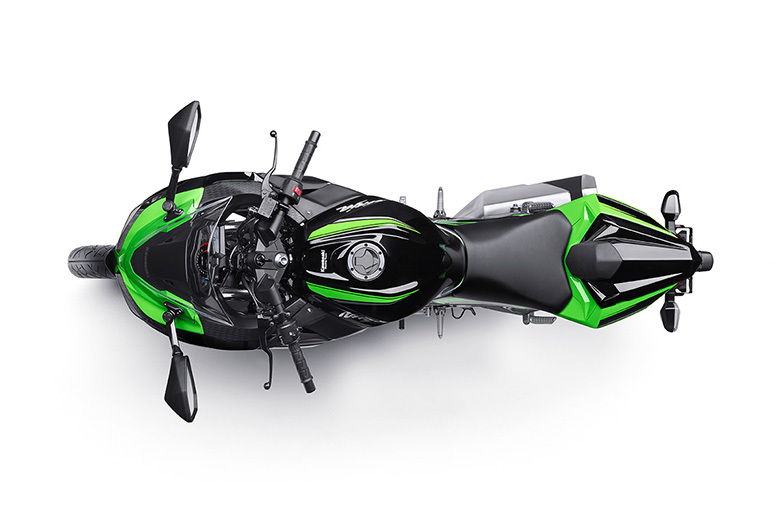 The new 2017 Ninja 300 ABS KRT Edition Kawasaki Sports Bike has an amazing bodywork with excellently attractive graphics on it. 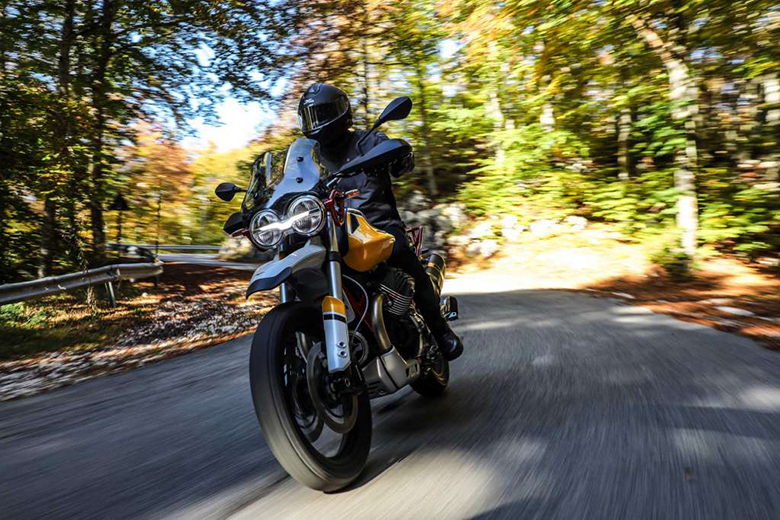 It’s strong and a compact frame has incredible curves plus the new fuel tank provides the Ninja SuperBike look. 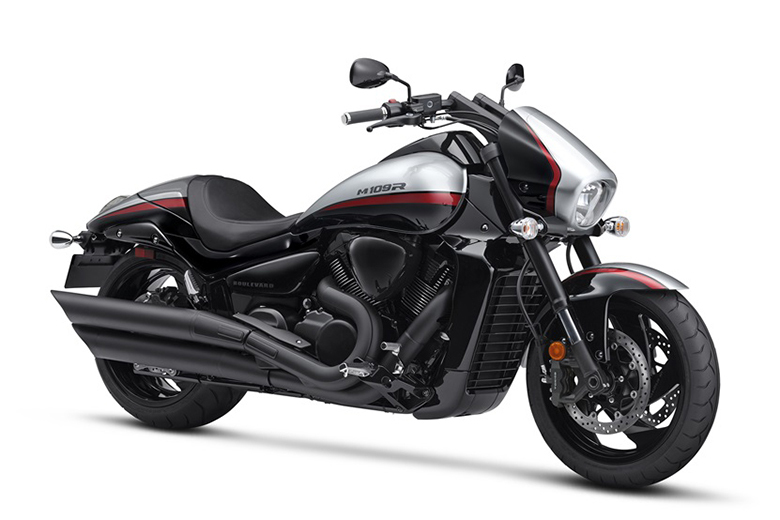 It contains the full sports motorcycle bodywork features an aggressive design with the strong Ninja Family DNA plus it is light in weight. It has an attractive bodywork as compared to the 2017 Kawasaki Ninja 300 ABS. It features a high-tech instrumentation containing the large easy-to-read tachometer and fully multi-functional digital display. Its braking system contains an ABS brakes with the petal-type discs delivering the strong braking performance with the natural feel at the lever. 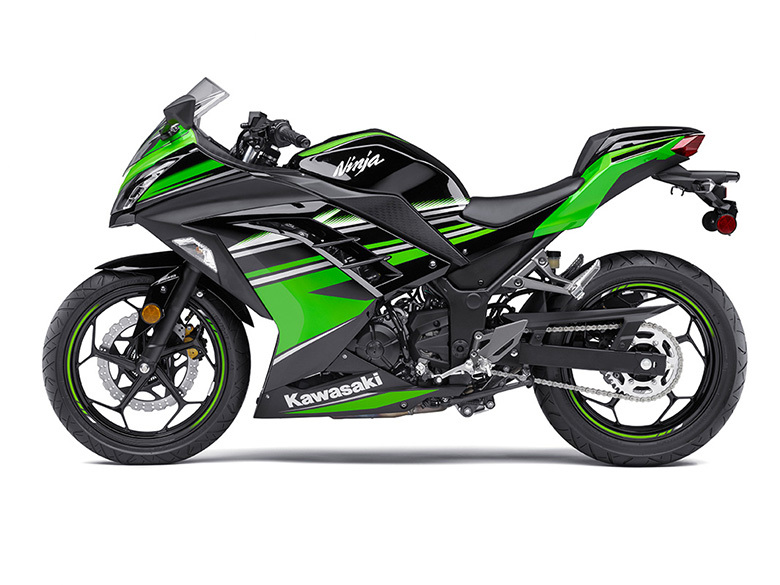 The all-new 2017 Ninja 300 ABS KRT Edition Kawasaki Sports Bike comes with an affordable price of $5,499 only. 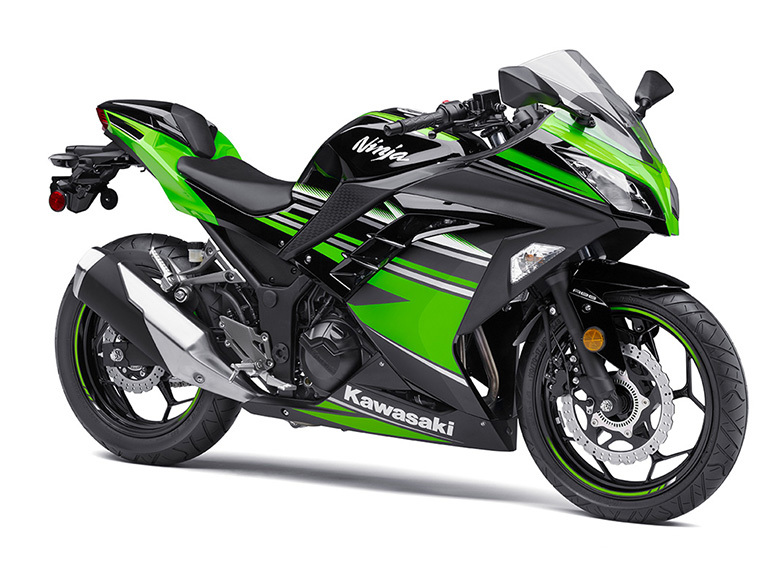 This article is all about the review of new 2017 Ninja 300 ABS KRT Edition Kawasaki Sports Bike and it is covered under www.bikescatalog.com. 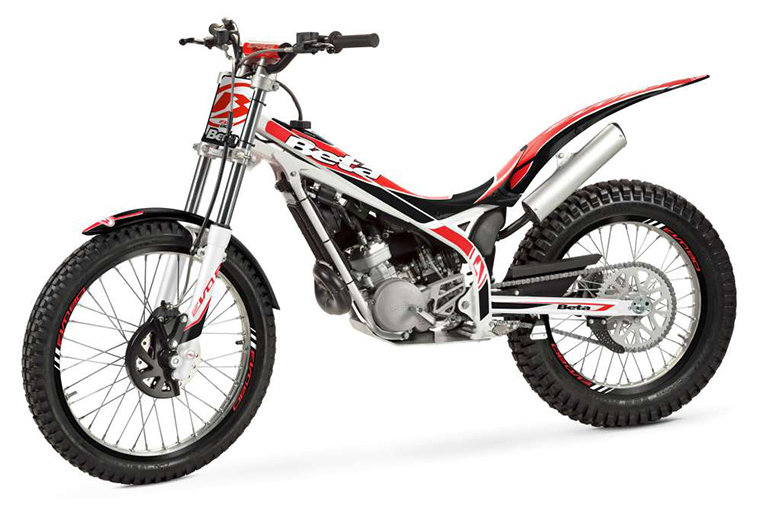 It is really an impressive bike with the compact engine and lightweight chassis. The graphics are kept similar to the Ninja Super Bikes. 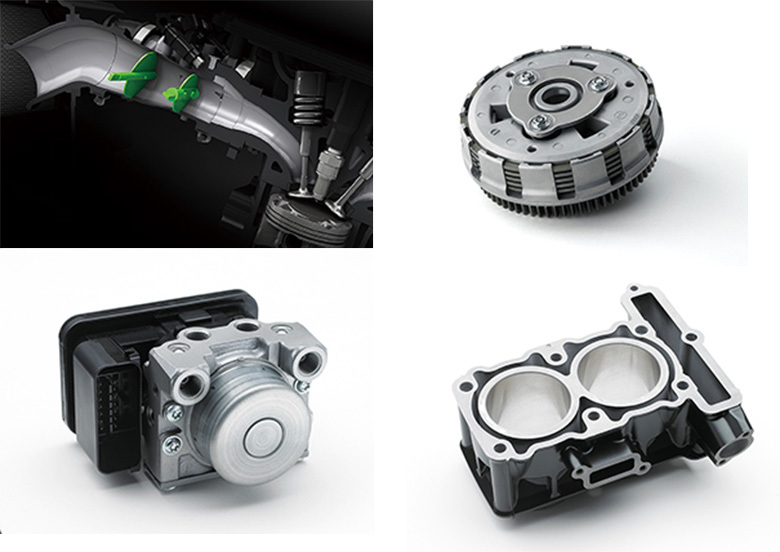 Each and every part is optimized for best performance.